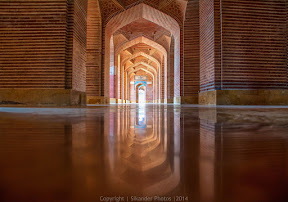 The mosque is located in Thatta, Sindh. It was built during the reign of Mughal emperor Shah Jahan. It was gifted to the people of Sindh for their hospitality for the emperor. Sept. 12, 2016, 10:20 a.m.